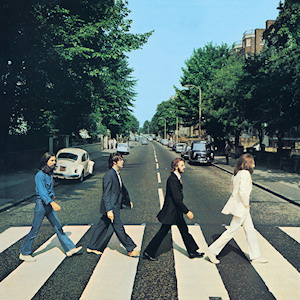 It goes without saying that the covers of The Beatles’ albums are iconic. 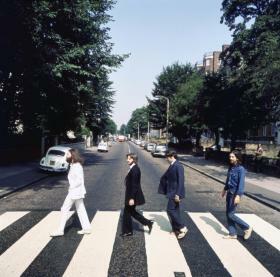 It seems like an obligatory tourist thing when one is in London to stop by the Abbey Road crossing and recreate the cover of the album of the same name. 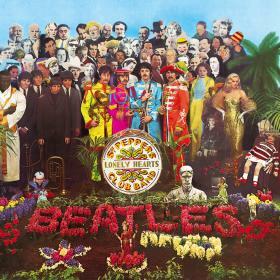 And whenever someone makes a list of the ‘best album covers’, The Beatles feature pretty prominently in them. 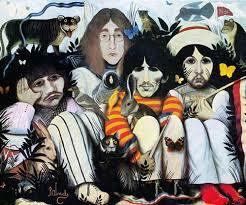 And not to mention the millions of artists that have recreated the images for their own albums: among them Gorillaz, Queens of the Stone Age, The Red Hot Chilli Peppers and, oh, The Rutles. 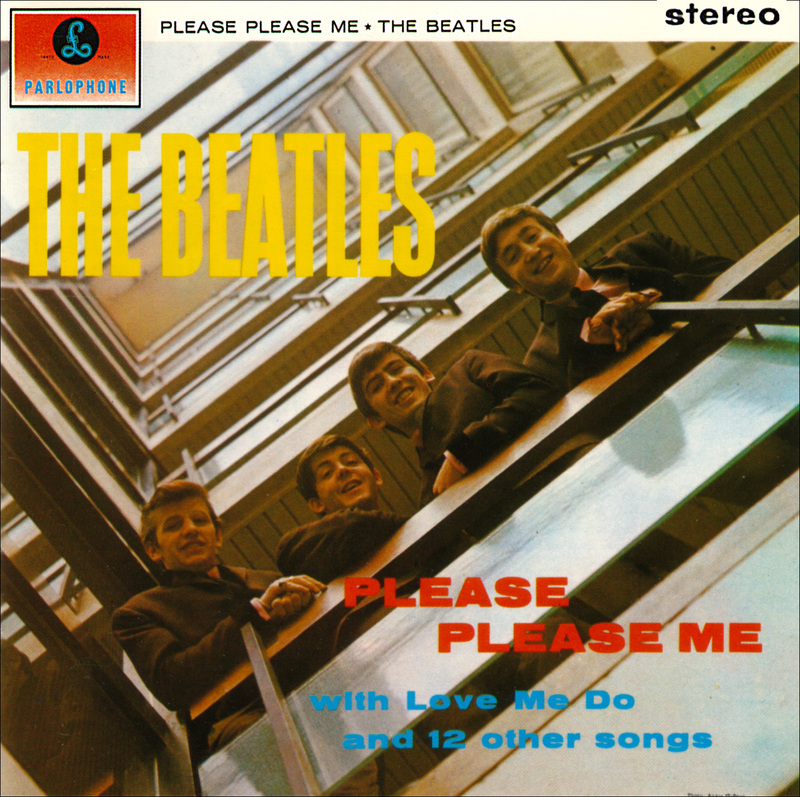 The cover of Please Please Me was shot in around February or March, 1963. 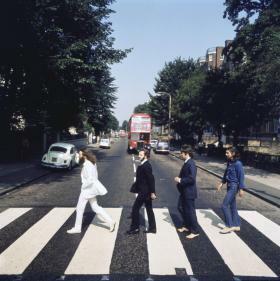 ‘Cos George Martin was an “honorary fellow” of the Zoological Society of London, the original plan was to shoot the cover in front of the Insect House at the London Zoo. 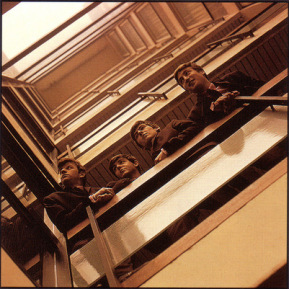 The Zoo, however, didn’t consent, so the cover was famously taken on the stairwell at EMI headquarters by a guy called Angus McBean. Since it was a session, it’s no surprise that there’s a number of outtakes. The three above are probably just a few! 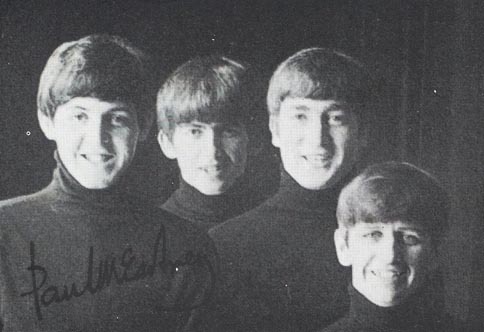 In the Summer of 1963, The Beatles were touring England and were staying in Bournemouth. 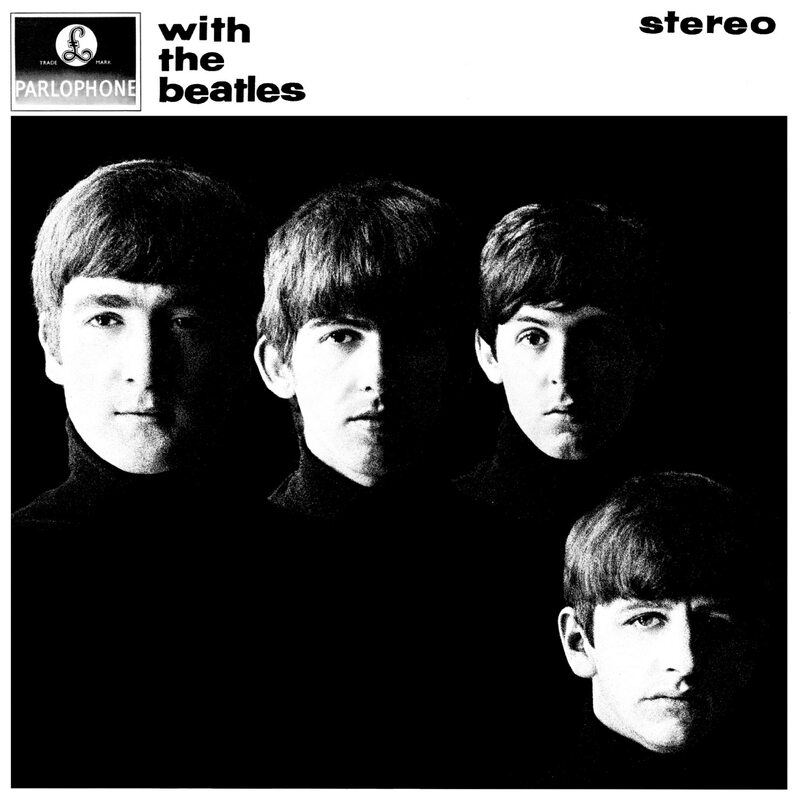 Photographer Robert Freeman was hanging with the band, and they needed an album cover. 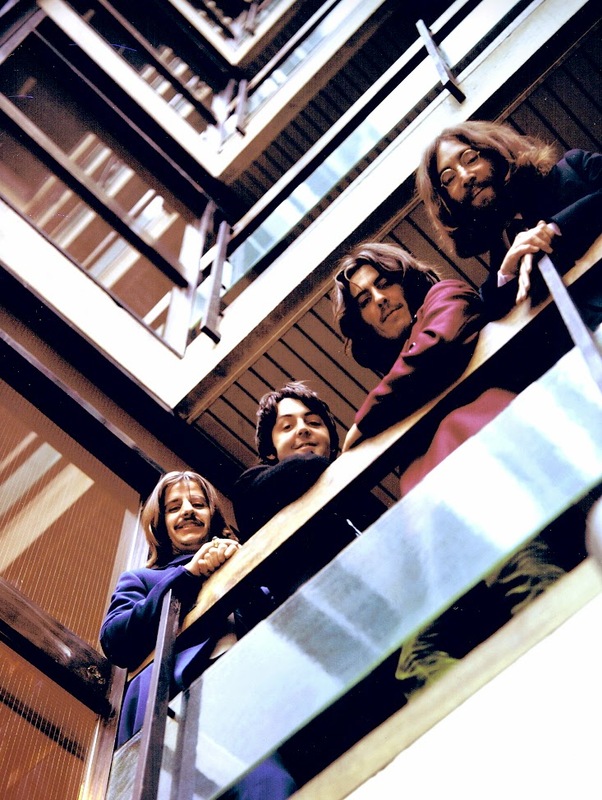 So The Beatles and Freeman set up a makeshift studio in their hotel. 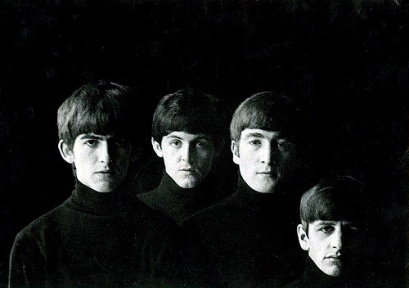 The “shadow” technique was suggested by the band, from when their German friend Astrid Kirchherr would take similar shots of them in their time in Hamburg. 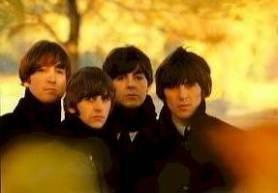 When they received the shots, EMI were originally unhappy with the sultry expressions of The Beatles, and wanted something a little cheerier. 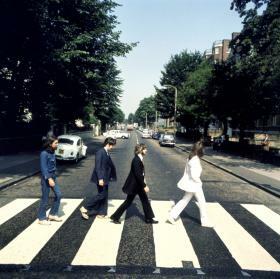 But The Beatles won, and hence the creation of a very iconic album cover! 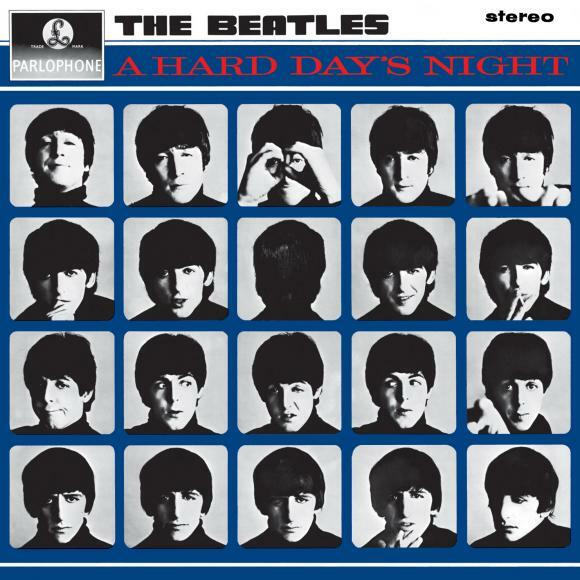 The cover of A Hard Day’s Night was again shot by Robert Freeman. 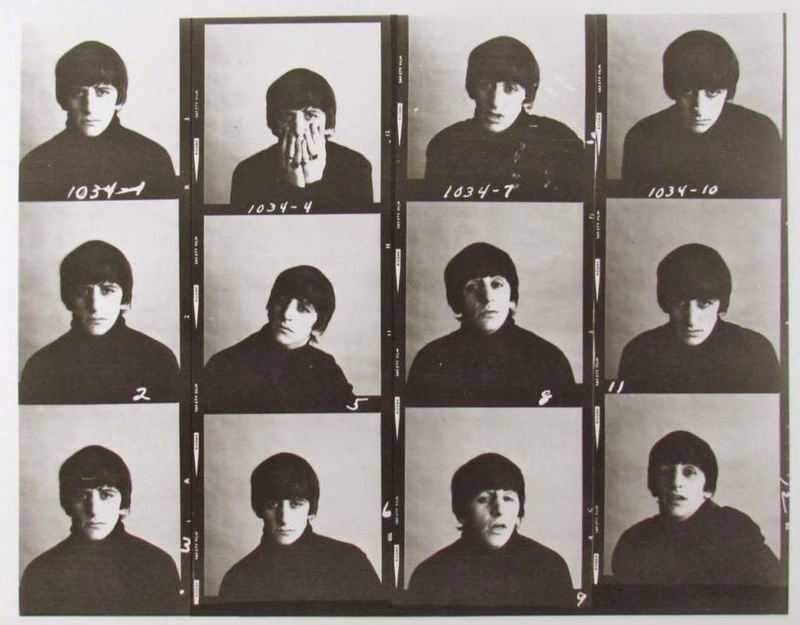 Apparently the idea for the shots was to make it look like a roll of film, and each Beatle does a different facial expression with every frame. 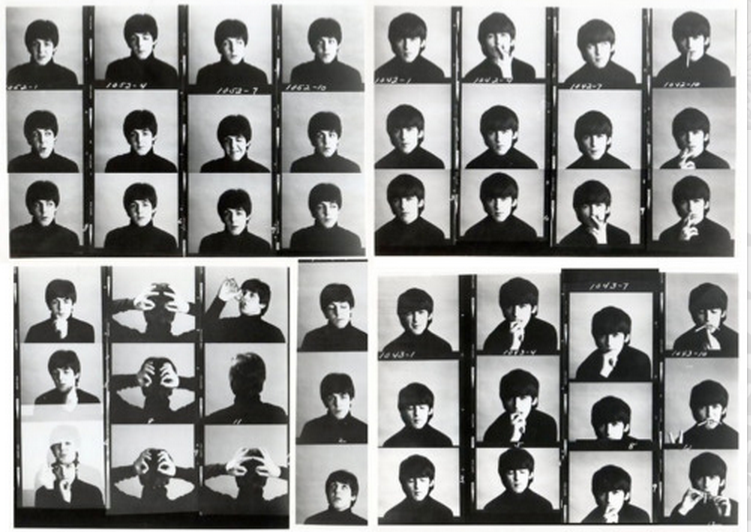 Although only 16 were used on the actual album, many photos were taken so there are heaps of outtakes! The above are only a few… Many of the photos were also used over the credits of the same name. And Help! is again Robert Freeman’s work. 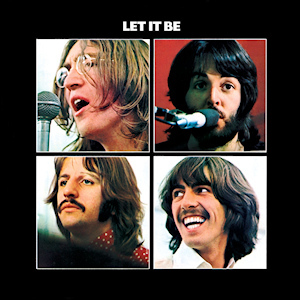 The cover was inspired by The Beatles’ snow scene in the film of the same name, and Freeman recreated the scene in his London studio. 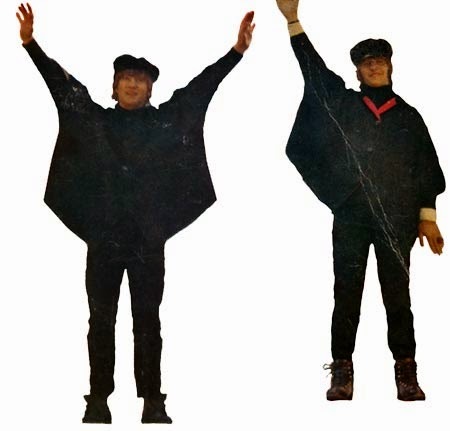 Their poses were supposed to read ‘HELP’ in semaphore spelling, but that didn’t work, so they spell ‘NUJV’ instead. It was kind of hard to find outtakes for Help! — maybe there aren’t any, or maybe they’ve just not been released. 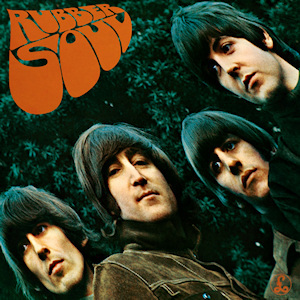 But I found a picture of John and Ringo in slightly different poses to the cover, so that’ll do. 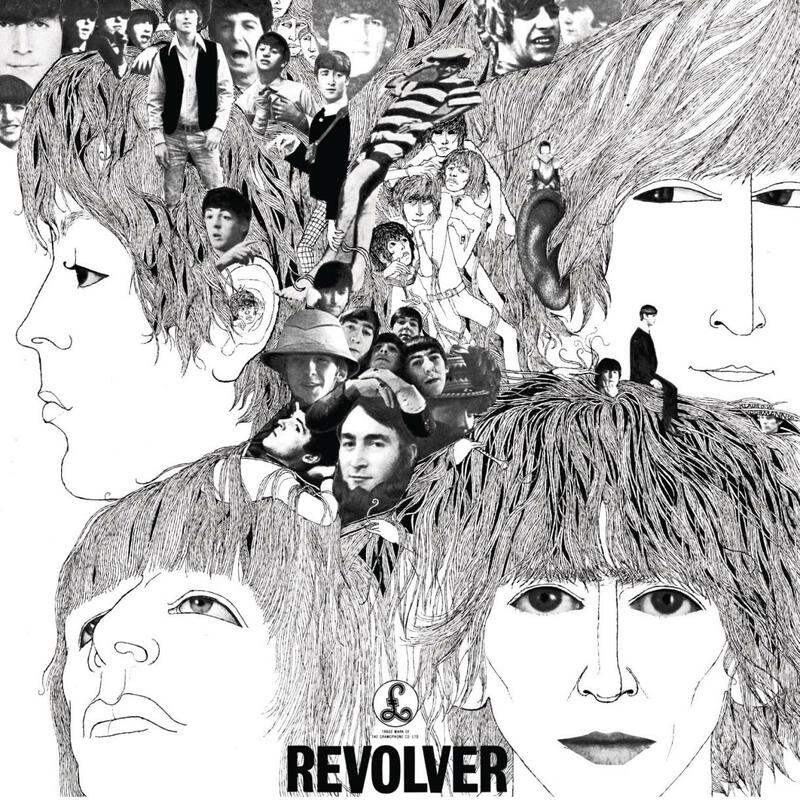 Revolver was when The Beatles’ covers went very arty! 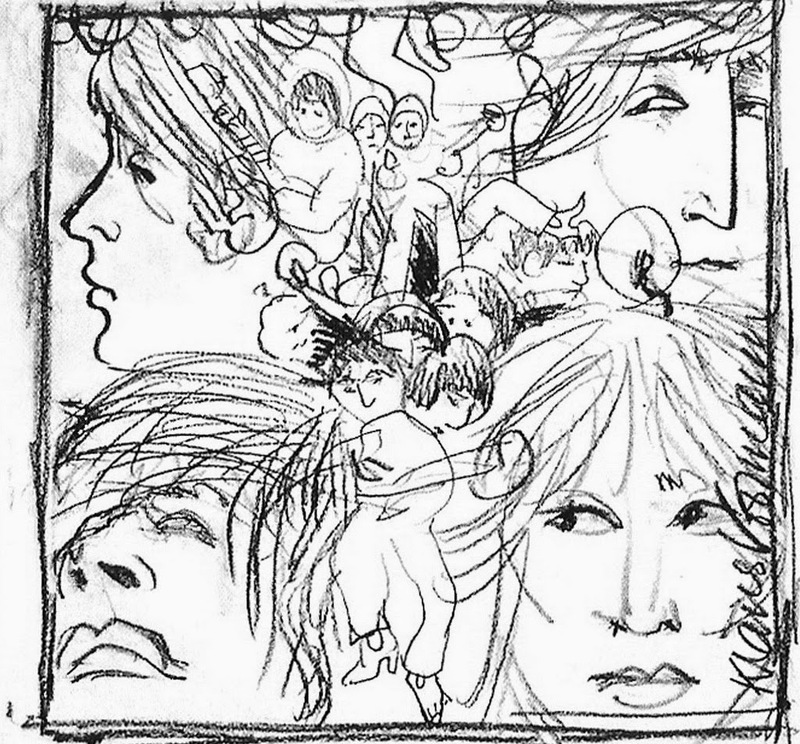 The cover was drawn and collaged by Klaus Voorman, a friend of the band going back to Hamburg days. The second picture was his draft of what he was going to do. 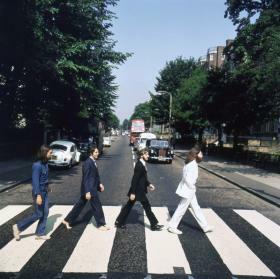 (Which he then turned into the iconic cover!) 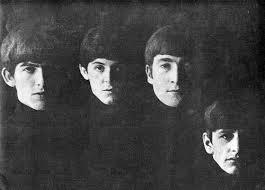 Brian Epstein in particular adored the picture, though The Beatles loved it, too. 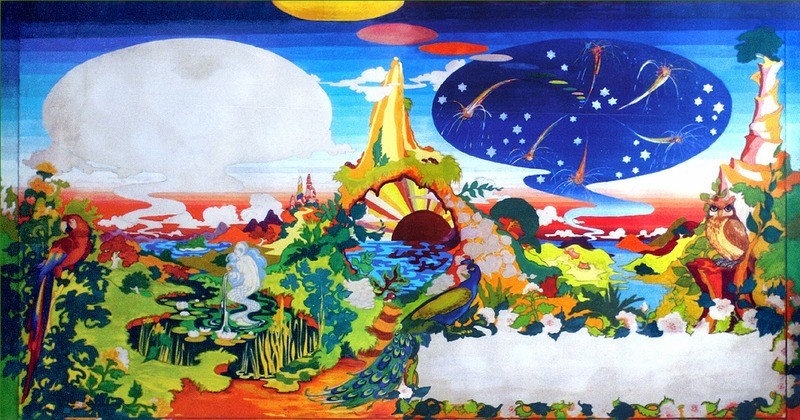 However, the very first design (the first image) was designed by Robert Freeman. 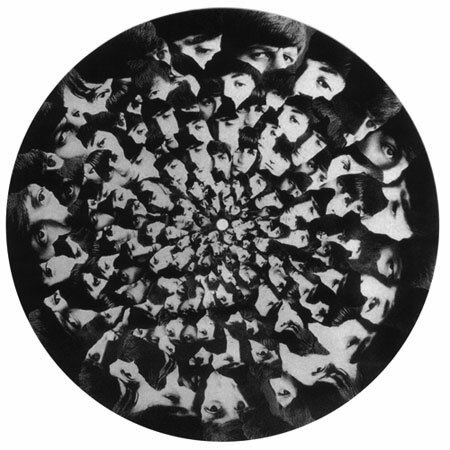 When the image is spun, the faces supposedly merge into one. But it wasn’t to be. 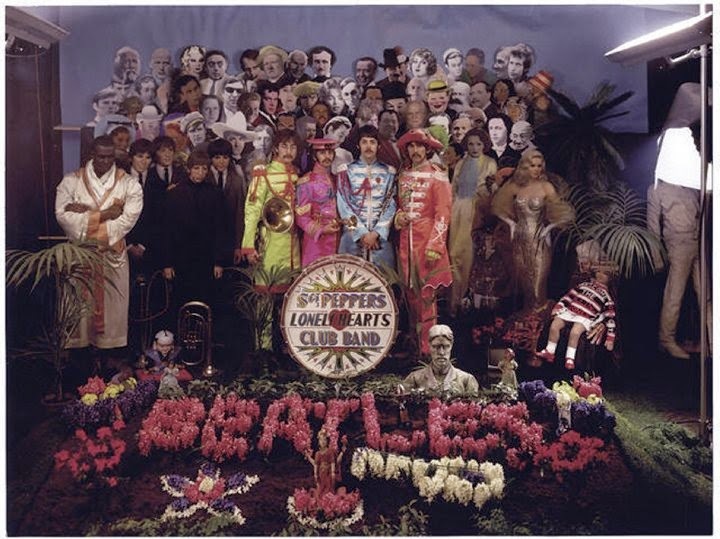 Klaus finished the cover long before the album was named, funnily enough. 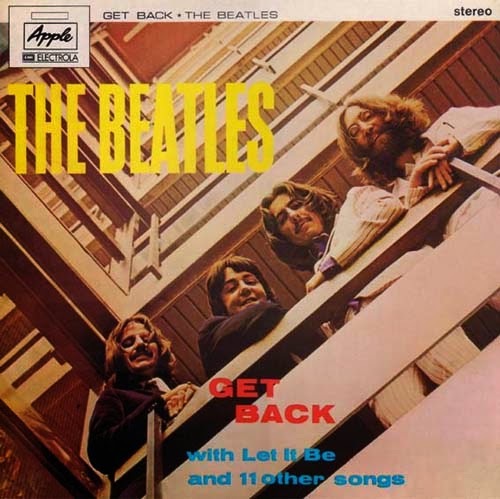 At the beginning of 1969, The Beatles were working on The Get Back Project. (This would later become Let It Be.) 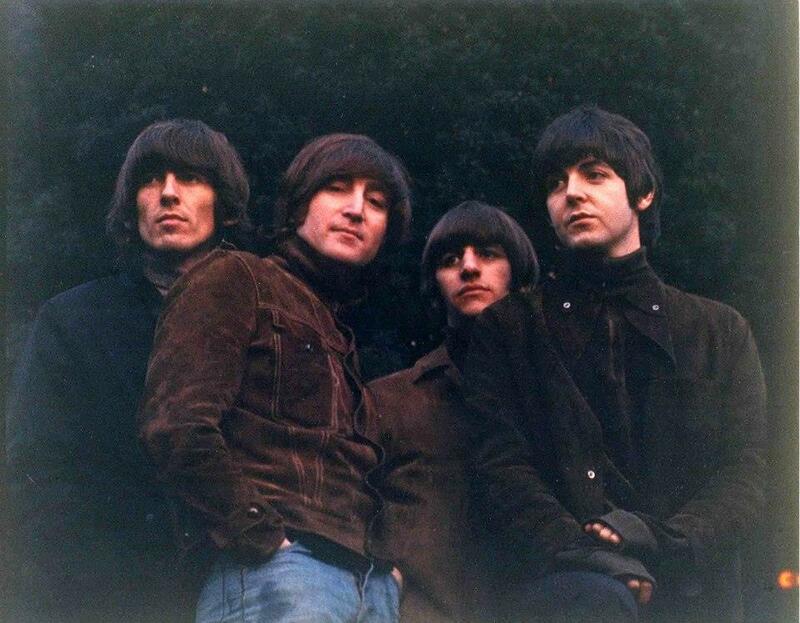 They were working on new songs in Twickenham Film Studios and in the basement of Apple HQ, and George quit the band, briefly. Not to mention The Rooftop Concert. 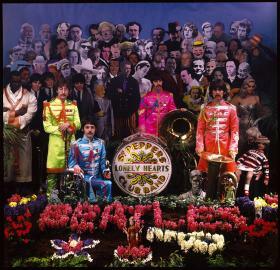 But in between all of this work, The Beatles found time to shoot the cover for the album that would result. 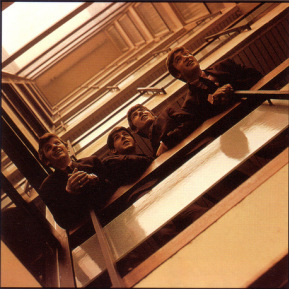 They decided to go for a parody of their first album cover, and it — like Please Please Me — was shot on the stairwell at EMI headquarters. You can see the result (+ an outtake) above. But this idea was vetoed along with The Get Back Project, and was forgotten when it was released a year later. 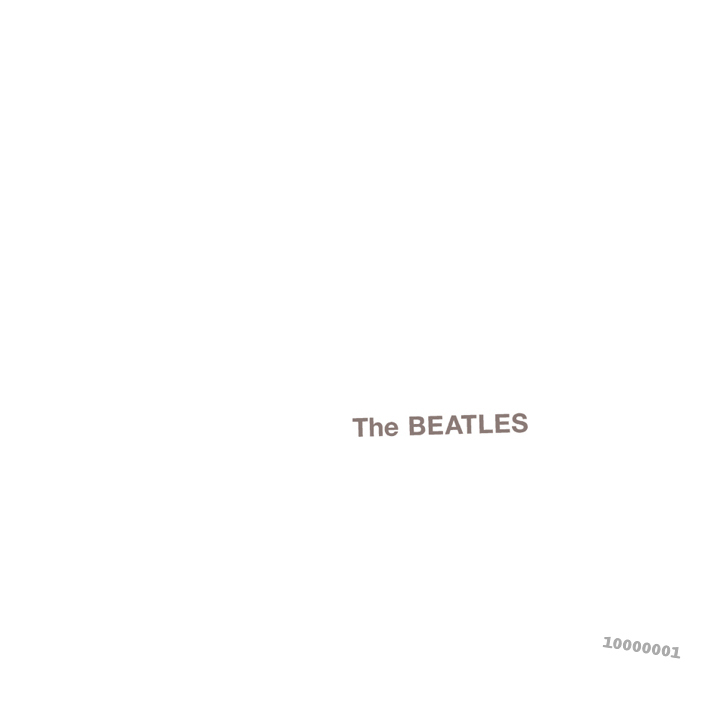 As far as I can see, there are no known outtakes of the used cover. Blimey, that must have taken you ages to research! Great post – I enjoyed that. I loved looking at (and reading about) these alternate cover ideas. 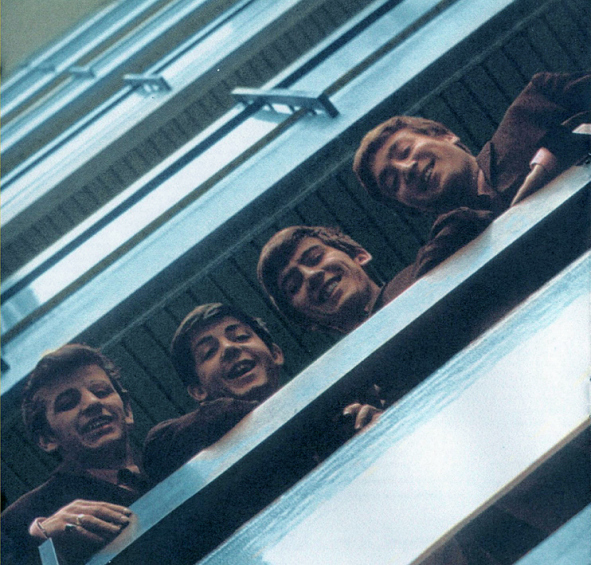 I like the later picture in the EMI stairwell which was later used for the “Beatles 1967-70” best-of album. I loved this. 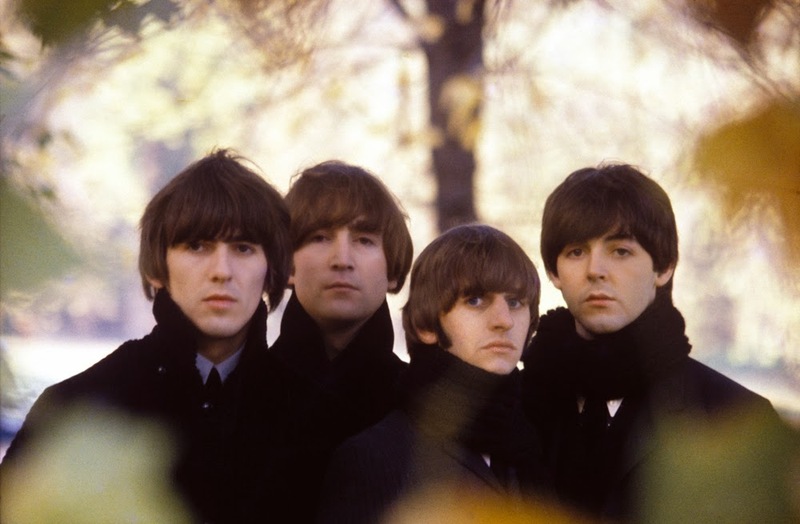 But then I love the Beatles. Very cool! I enjoyed allthe stories very much. I think the Help! 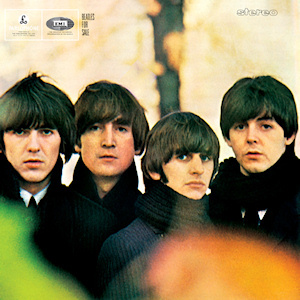 cover was shot outdoors… Not sure but I think I saw a picture of the Beatles in front of a white wall wearing that clothes. I’ll try to find it. Thank you! I’m glad you enjoyed the post! 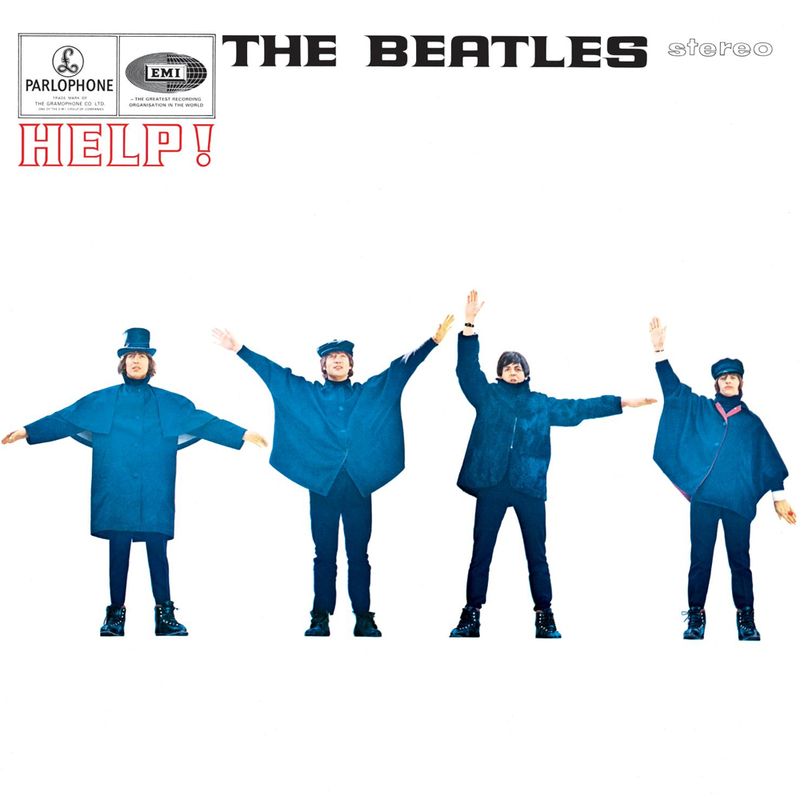 I think the cover for Help! itself was shot indoors (inside the movie studio that Help! 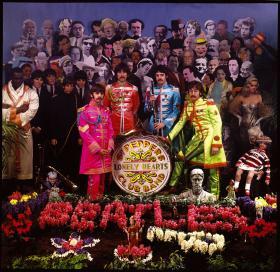 – the movie – was made in), but they wore the same outfits in the scene from Help! where they’re in the Alps. I’d love to see the picture, though, I don’t think I’ve ever seen that!